The hit model show from YouTube comes to DVD! 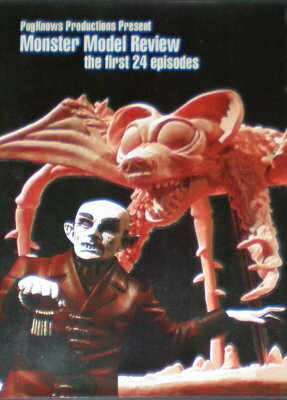 The first 24 episodes are collected together in high quality video on DVD. Subjects include the Aurora Monsters, Wonderfest, Monarch Models, Moebius Models, and various resin monster kits. Over an hour of Monster Model Video!